There is something delightful about the old-fashioned iris. The long letter I sounds like the letter in the alphabet and the pronoun, “I”. These words have the short i sound. I is rarely, but sometimes, silent. Diphthongs have a sliding sound, sometimes quite subtle. Look for words containing diphthongs and pronounce them carefully. Look for words containing the letter i between two consonants. Is it a long I or a short i? Is the letter E affecting the way the I is said? 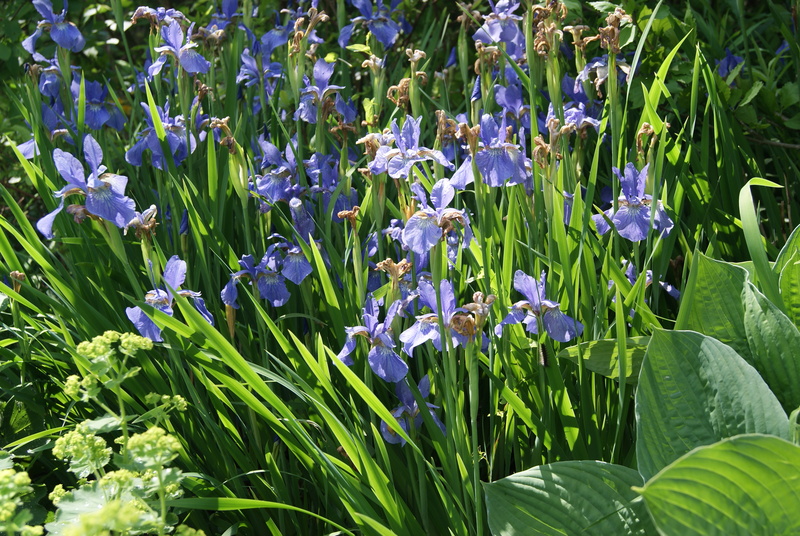 Instinct influenced Ira’s immediate intentions to irrigate the iris. The item is inserted inside the icon.